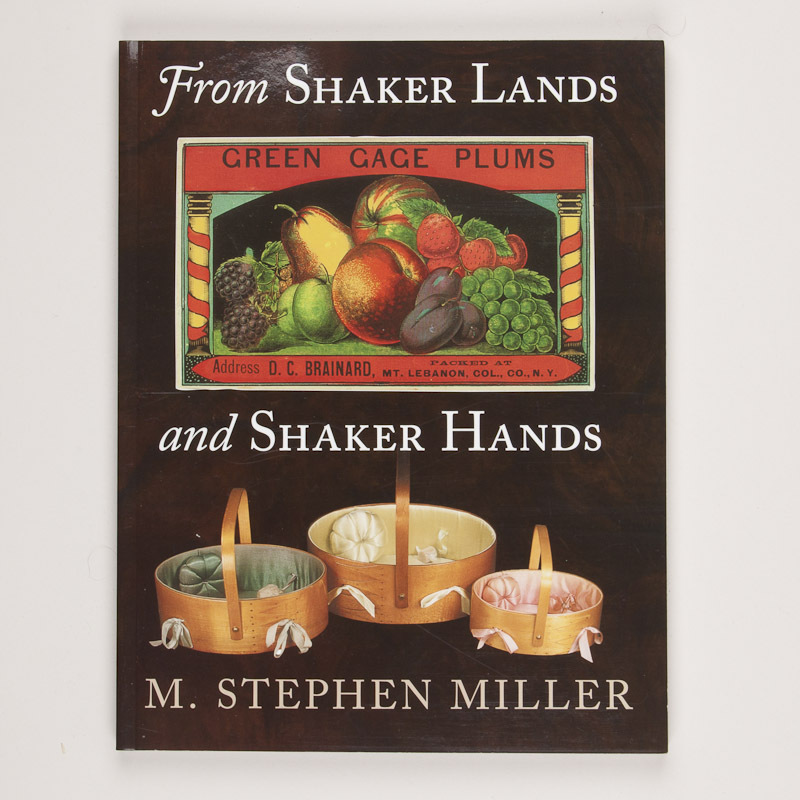 From Shaker Lands and Shaker Hands is the definitive volume on Shaker commercial ephemera. 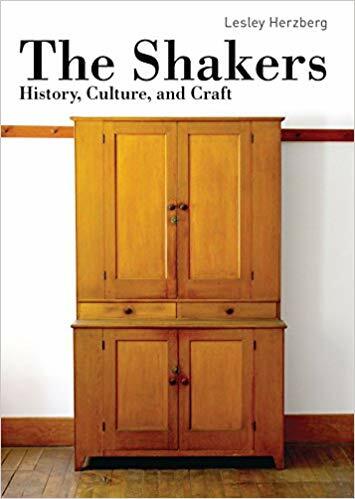 One of the foremost collectors of Shaker ephemera, with a personal collection of more than 16,000 items relating to the Shaker communal industries, M. Stephen Miller has edited and contributed to many books and articles about the Shakers and their products. 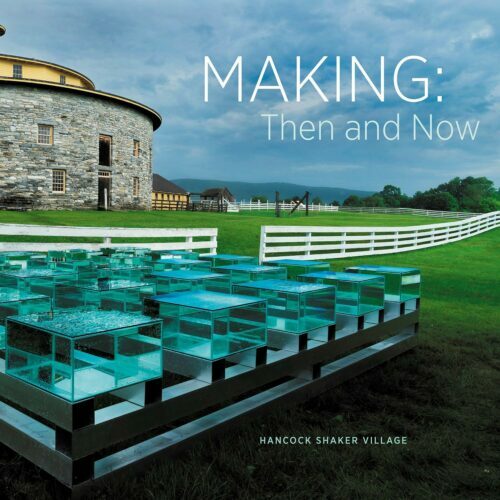 Soft cover, 190 pages, published by the University Press of New England, lavishly illustrated in full color.